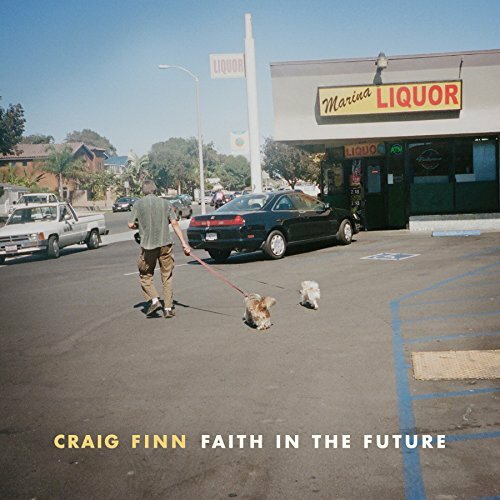 The name Craig Finn might not mean too much on its own, but say The Hold Steady and you'll get a reaction. 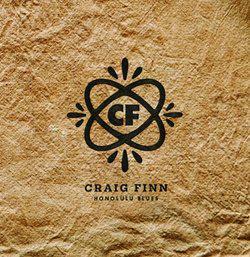 Finn is, after all, the driving force behind the bombastic American rock bar-band stories in The Hold Steady. 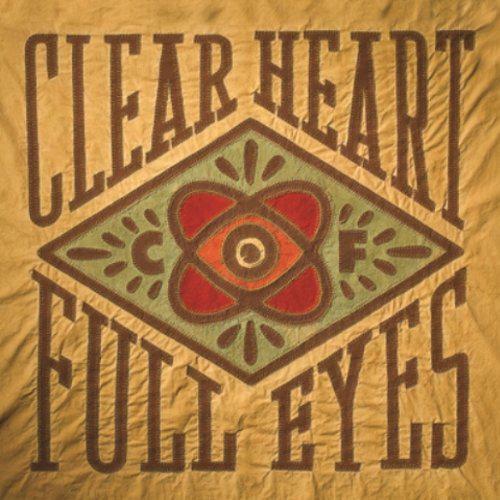 Well, now he's gone solo with an album due in January called Clear Heart Full Eyes. Is it the end of the band? Who knows, but if the single 'Honolulu Blues' is anything to go by the story-telling will continue. By himself, he makes less noise of course; the crashing pianos/organs are gone and the usually frenetic pace at which he delivers his lyrics is slowed somewhat. Buzzy guitars still back up his smart and concise observations and those observations still contain plenty of references to drugs, getting high and religion: "For all the natural beauty there were still so many kids asking me for something that could help them to get high." In short, there has been a straight swap in sound. The power and stadium strength has given way to a more relaxed swagger, even the solo has more swing and bend to it. What might disappoint fans of The Hold Steady, however, is the lack of a catchy chorus to pound out. This seems more like a clearing out of stories which didn't quite fit for the band. B-side 'Rented Room' has a similar relaxed style but it's more sombre and regretful, again lacking a defining chorus. However, when the memories are so firm and clear there can be no doubts about Finn's place as a modern story-teller.